Every interaction between your dental practice and a patient is a component of marketing. 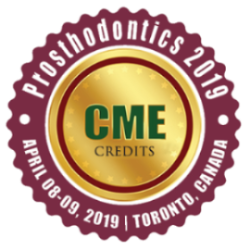 The need for better dental marketing has increased with the public’s awareness, as well as industry need to develop better services. 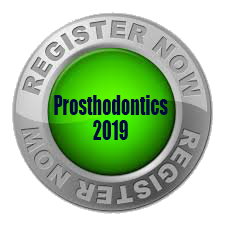 Because of the flood of information on the internet, average new patient is more aware and educated concerning the aesthetic options available today from a dentist. 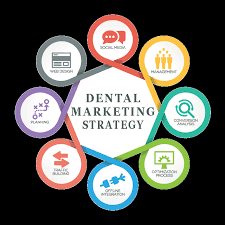 As a result, a higher quality dentist is being requested that they have to develop a Comprehensive Marketing Strategy. Dental marketing program is not complete without comprehensive internet marketing. By now, most dental practices possess a fairly upscale website. The next key to your cosmetic dentistry marketing plan is to constantly enhance the user experience of website.